AMP Machining began as a part-time business run from a garage in 1980. 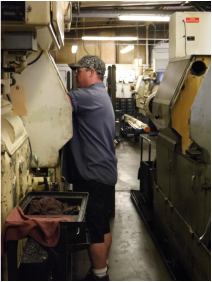 By 1982, AMP Machining was a full-time business, and today during our peak busy times, we run two shifts for a 21-hour day. 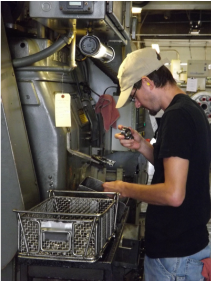 Our valued and dedicated employees have a combined machining experience of over 50 years, and many of them have been with us for more than 20 years.